This post contains affiliate links. If you’d like a non-affiliate link to something, just let me know! March was a pretty chill month. 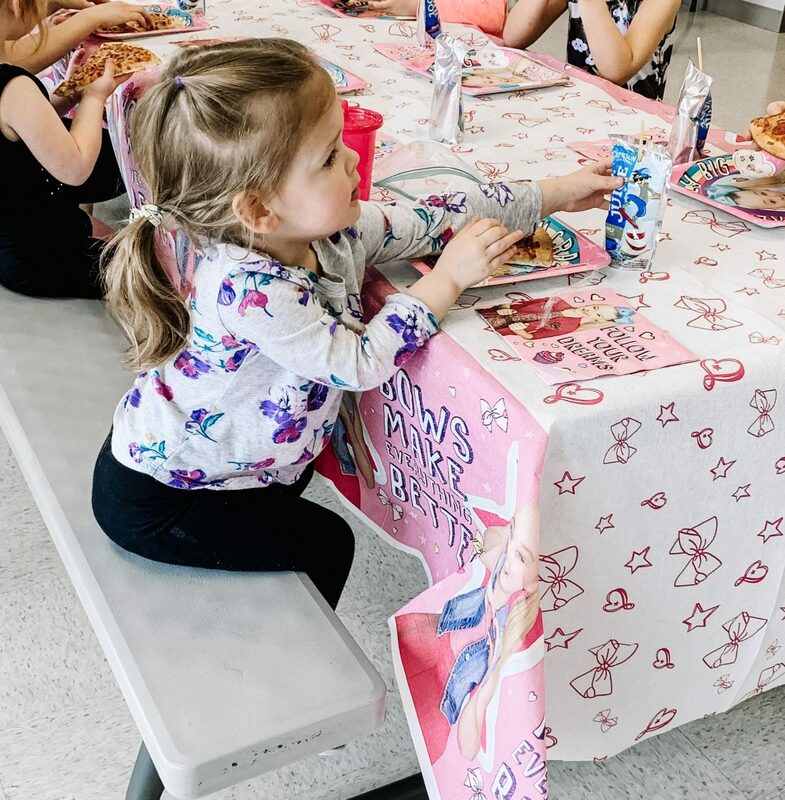 We enjoyed the warmer weather (but not the pollen), went to my niece’s birthday party, and stayed busy. I’d also say that Charlotte’s Frozen obsession has somehow increased. 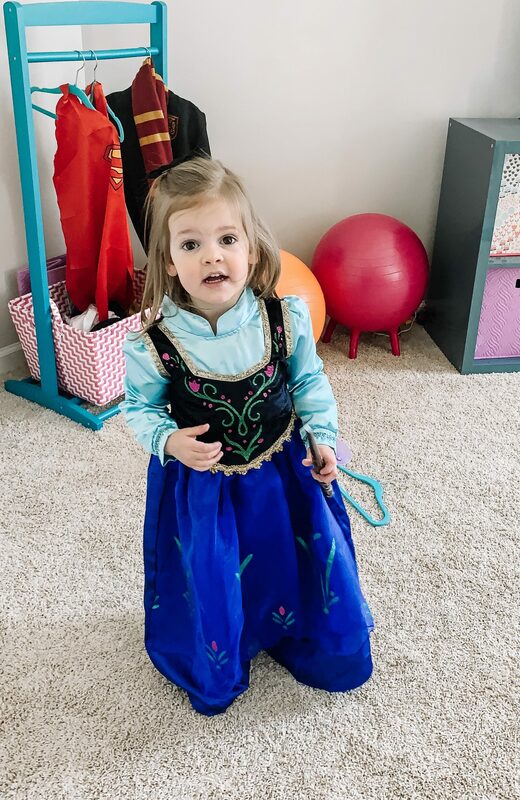 We have moved on to dressing up like both Elsa and Anna frequently, singing along to all of the songs, and even being able to quote parts of the movie. I honestly thought she’d have moved on to Moana or Tangled by now, but nope. 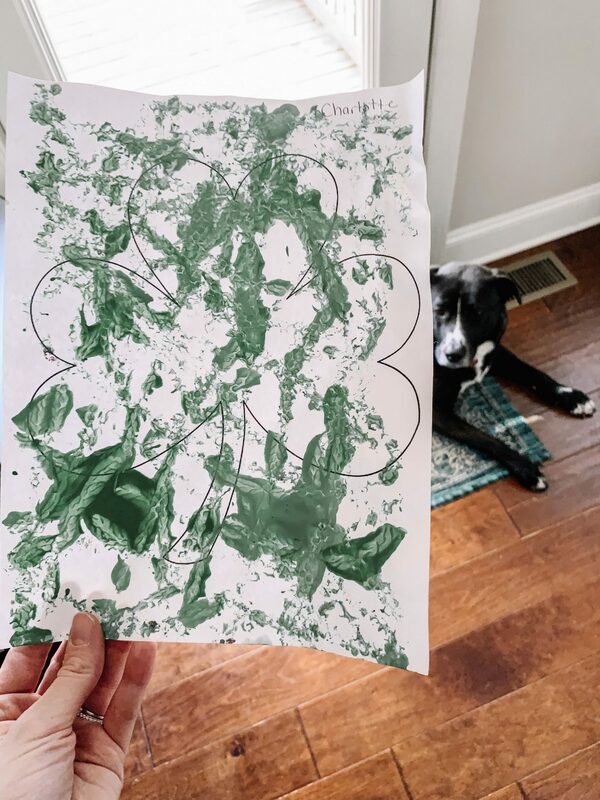 Charlotte had Spring school pictures taken and insert all the heart eyes. For whatever reason, she will cheese for a big (real) camera much more than a an iPhone. I should probably use my real camera more often. I also spend a good amount of time organizing our kitchen. We created a bar area in our basement, so I gained an entire kitchen cabinet of space. I decided now was the time to go through everything, toss what we don’t use or need, and really organize what we kept. I moved almost everything. For now, we are still trying to remember where the plates are, but we’ll get used to it. 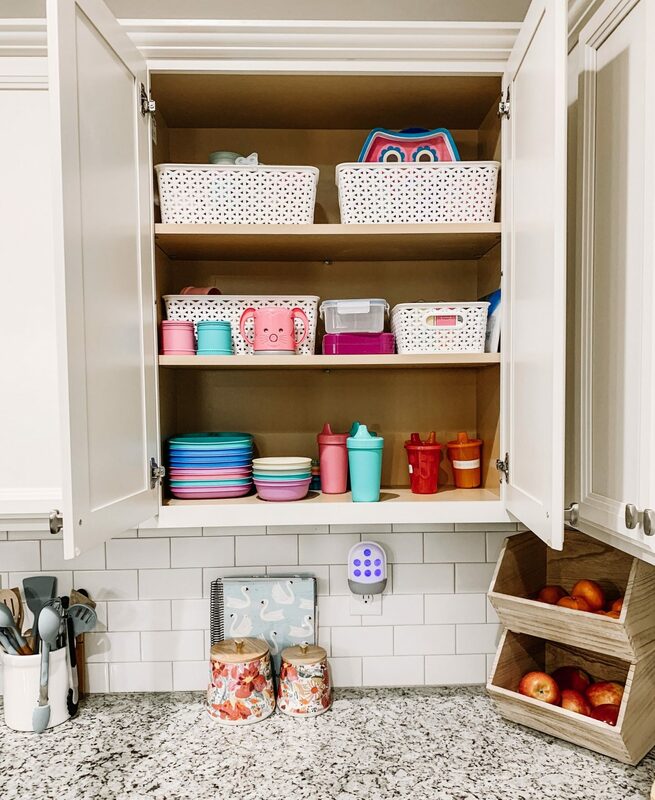 If you’re looking for links to any of the things I’ve used to organize our kitchen, you can check my Amazon page. Nugget I came across this on Instagram (of course) and knew it would be a great option for us. It can be a couch, a fort, a slide, an obstacle course, and more. We already love it! Barkbox* I held off getting this for yeeeears, but for whatever reason (Kasey) I finally decided Twilight deserved the extra treats and toys. Of course, Charlotte loves to help her unbox it every month. 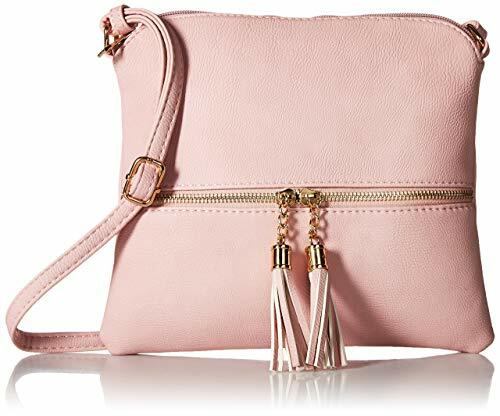 This Crossbody Bag My friend Rachael has this in tan and I thought it was so cute! I was excited when she told me it was CHEAP and from Amazon! Wyze Camera My sister-in-law clued me in on this cheap wifi camera, and I decided to try it out for our play room. We have Nest cameras elsewhere, but y’all. This thing is SO GOOD for the price! It’s perfect for when she’d like to independently play while I’m cooking dinner, especially as she gets older. 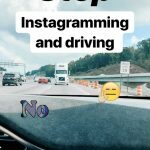 Please, please read this post. 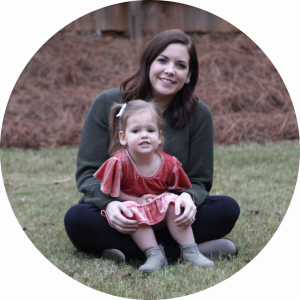 I have so many thoughts related to this that I’ll be tackling during National Infertility Awareness Week, but in the meantime, read Christine’s post about her experience. I’m taking all the notes as I’m counting down to our first Disney World trip with Charlotte! I love this post by Emelia. 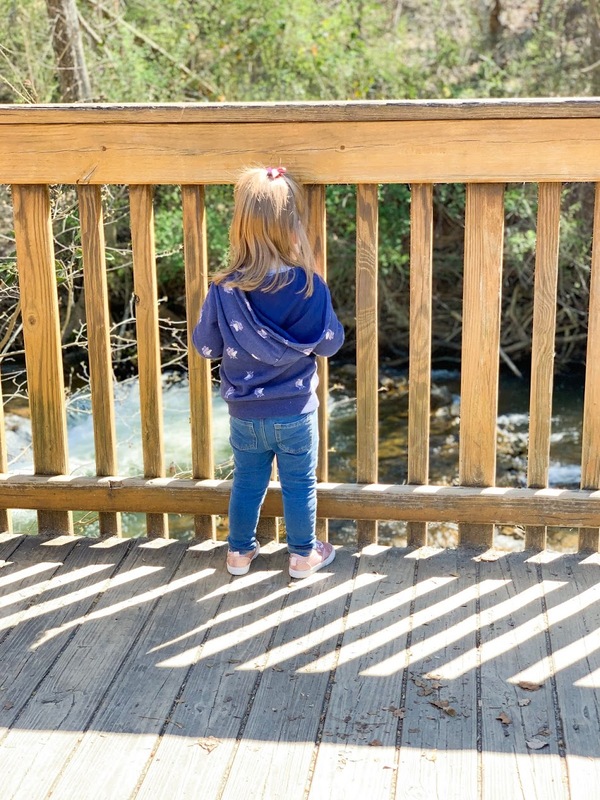 Sometimes our kids force us to do less, and that can be a good thing. I could go on all day about this subject, but Lindsay covered this well! Who doesn’t need help in this area? I love reading Kacie’s suggestions! 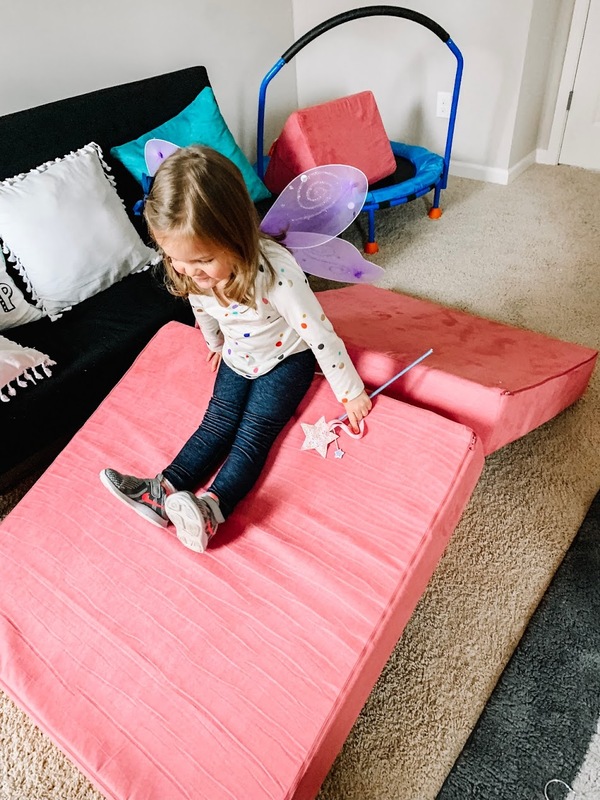 How we switched Charlotte to a big girl bed, along with some tips and important information when you make the transition. A recap of our trip last year to celebrate five years. Why I think you should use dry shampoo rarely. Small things I do that save me a lot of time as a stay-at-home mom. 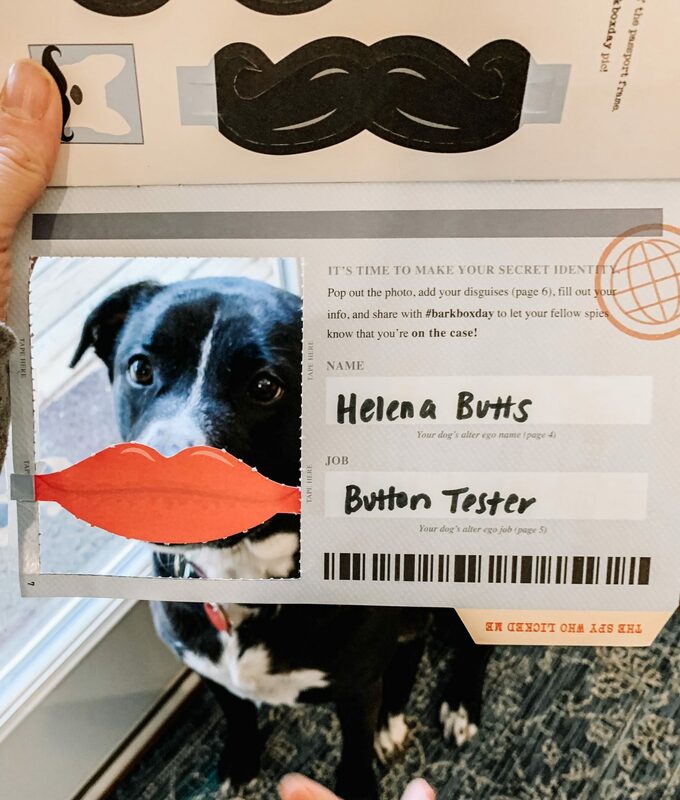 barkbox is the besssssssst. between that & chewy, albus thinks every package that comes to the house is for him…. I ALSO AM OBSESSED WITH YOUR KITCHEN. 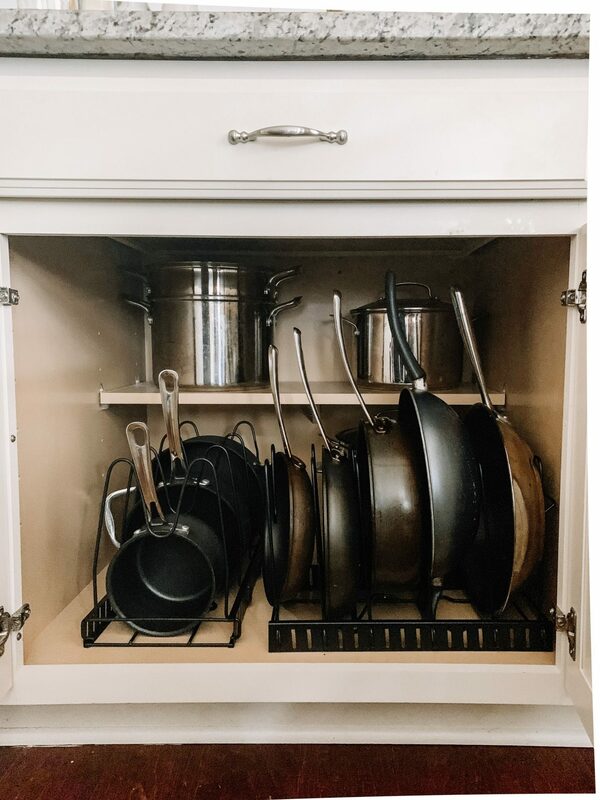 ours is so small and just looking at your cabinet for pots and pans made me want to rip the whole thing down to the studs…. You and Albus are totally the reason I pulled the trigger on Barkbox! Twilight thanks you. 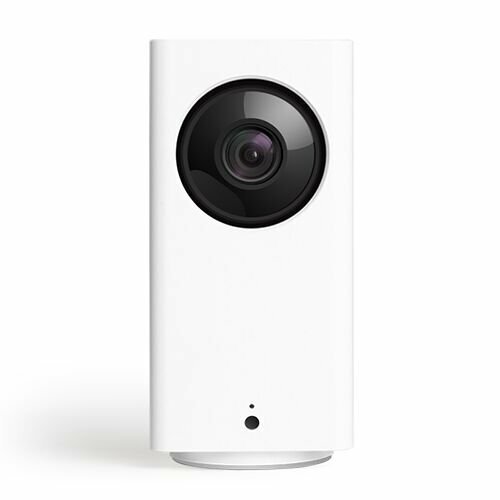 The Wyze camera is seriously amazing!! We have multiple ones throughout our house, and we even have one in a window facing outside. We caught our neighbors hitting our mailbox multiple times after they denied it. I love nothing more than proof I’m right. That couch fort is genius and I’m off to check it out!!! Also, the Frozen obsession is strong over here. But Zoe’s also obsessed with Moana. Be careful what you wish for. LOL!!! Bella would love a Nugget! Are there subliminal messages for children in Frozen? It seems like every child is obsessed with it!!! Thank you for including my post!!!! We used to get Barkbox for Bailey and he loved it! It was so cute to see how excited he would get each month when he got to “open” his box. I think they’re fantastic! Thanks for sharing my post, friend! I could go on and on about the subject. I won’t hate it if you keep blogging about it, haha! We’re in the middle of reorganizing (and designing!) our laundry room, which is a big deal–I decided I wanted to do this after being on a new antidepressant for about a week. It’s obviously still a small room, so it’s not a huge project, BUT it’s a huge sign of progress with my depression. Once we’re done, I want to clean out the linen closet and reorganize it, and I want to organize under the kitchen sink. I’m checking your Amazon page to see what products you used! Oh, a major before/after difference is amazing. It’s funny, because I have had depression and anxiety since I was a kid, and going through a space and tossing and organizing actually really helps my anxiety. If I do it spur of the moment, I’m probably working through some things. I hope you show the laundry room progress! 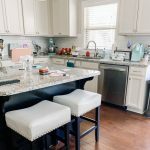 I really want to add storage to ours and I haven’t been able to decide what we should do! I can totally seeing us using the Nugget for Ben! He is so close to walking and this would be a safe object to fall on when he loses his balance. Oh, he’ll love it for awhile, too! Charlotte built a fort today (told me where to put the bigger pieces).